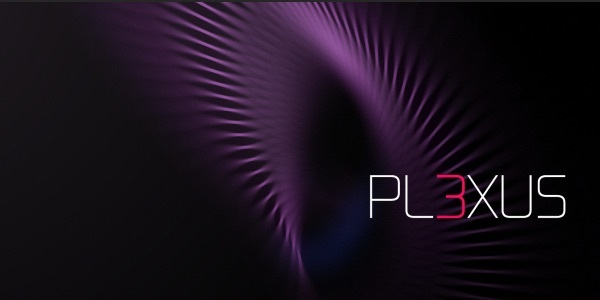 Plexus is an awesome 3D plugin for Adobe After Effects that creates interesting structures and visualizations. It helps visualize particles & geometry by creating various types of interactions between them. You can create geometry using Paths and Layers within After Effects or import geometry into Plexus using 3D OBJ Files. You can then modify & animate various properties like positions, color, fields etc and visualize them using points, lines, beams, splines, facets and triangles. Moreover, the modular workflow of Plexus is extremely robust and gives you enormous flexibility to create different kinds of motion graphics. If Plexus isn’t registered you’ll see a watermark rendered by the plugin. SVG Export is also disabled in trial mode. To remove these restrictions, you have to register the plugin with the serial you have purchased. To register, click on the “Register” button in the effect controls of Plexus. For more detailed instructions checkout the registration page. Plexus has a very similar workflow to that of After Effects itself. Unlike other plugins, Plexus uses more than one Effect to give you more control and have as many parameters as you want. You can add various types of ‘Objects’ to the layer and they all work together to create the final result. To know more about Plexus and how it works go through the documentation for all the objects.